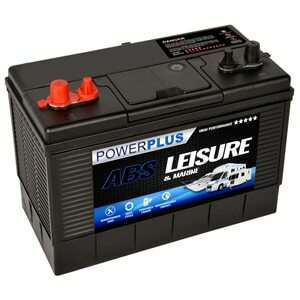 Your car battery is the heart of the vehicle. 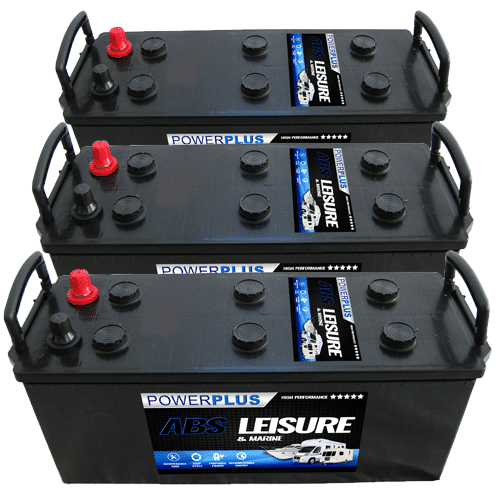 Car batteries are needed to power all the electrical accessories, the starter motor and the ignition system. Cars have evolved and the electrical demand on the batteries has risen 50% in the last 12 years. It is important to have a good solid cranking battery on your vehicle. 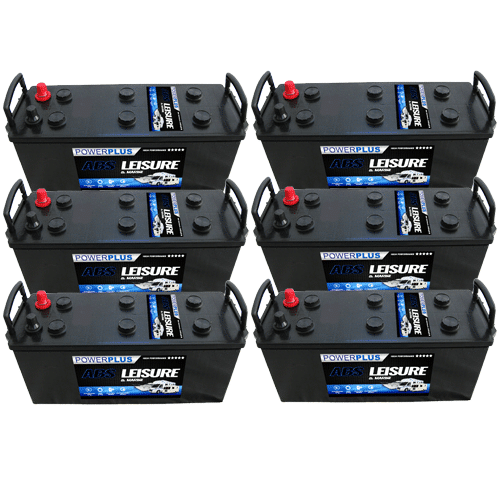 We have a choice of the best car battery brands on the market and after 4o years in the business and over 10 years of online selling, we keep our prices the most competitive on the net. 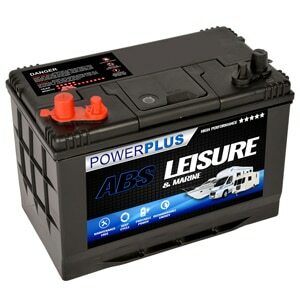 Buying a car battery has been made simple for you, by us. Our website is always being updated and is the most accurate on the net. 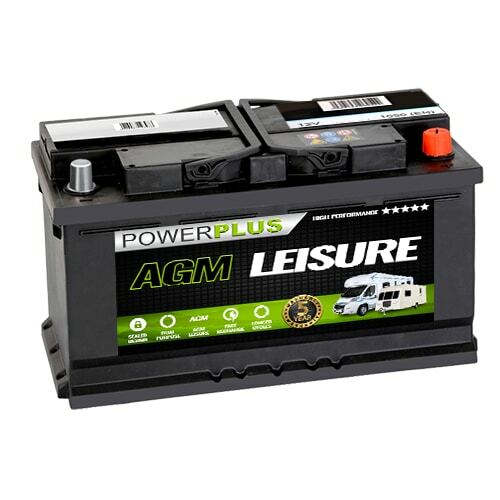 If your vehicle is not listed on the site, please call us as we can supply batteries for almost every vehicle on the road. Use are Jargon Buster if you need help understanding more technical aspects of a battery ie cold cranking amps, ampere hour etc. 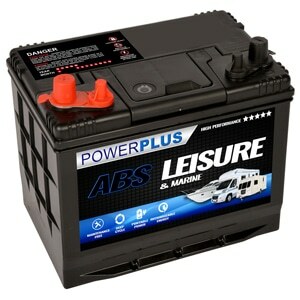 We sell car batteries for all vehicle makes and models. Simply use our car battery finder or for any more information and help choosing your the correct battery for your car, please call our team on 0800 195 9897.